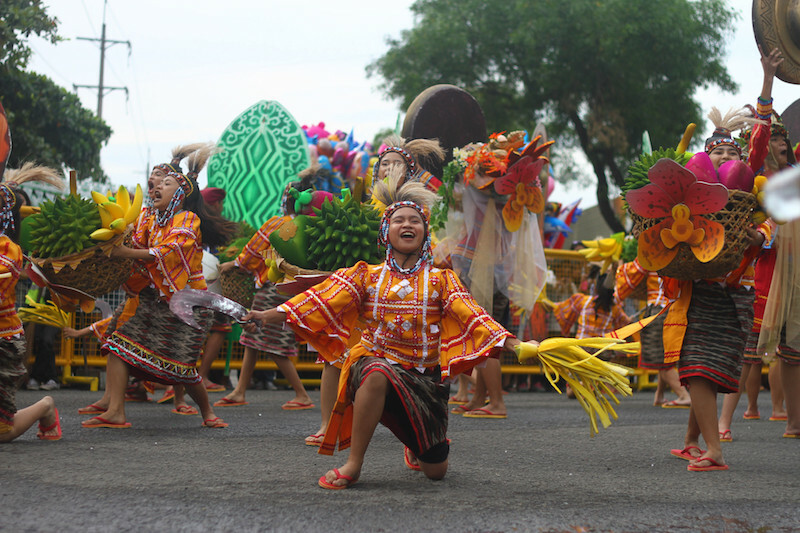 DAVAO CITY (MindaNews / 9 July) – More than 200,000 tourists are expected to visit Davao City during the month-long 33rd Kadayawan Festival next month, City Tourism Office head Generose Tecson said. During the media launch on Monday at the Marco Polo Davao, Tecson said they hope to get more foreign visitors through Silkair’s direct flights between the city and Singapore. AirAsia announced last month it would discontinue its Davao-Kuala Lumpur flights, the city’s second international flight, effective next month due to commercial reasons, only eight months after its maiden flight on December 21, 2017. “We are hoping we get more foreign visitors next month. I’m sure they already have an idea that it’s very safe here in Davao. 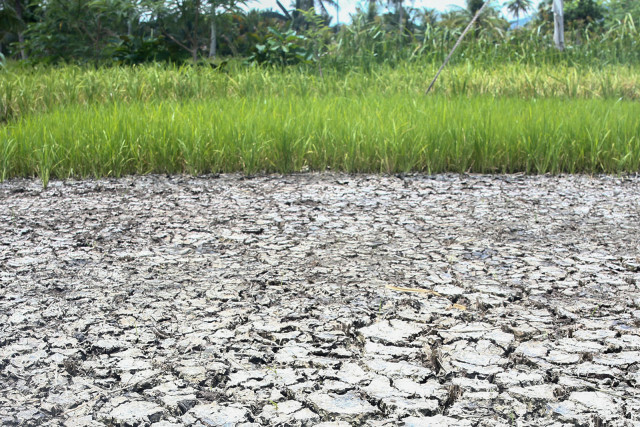 With our Singapore flights, we hope to have a 5-percent increase from last year,” she said. 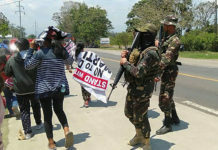 Tecson said the role of social media was important to address security concerns in the city amid the implementation of martial law in Mindanao since May 23, 2017, following the attack of Islamic State-inspired Maute Group on Marawi City. “We made it known how safe and secure Davao was through our social media accounts by inviting friends and relatives and companies, government agencies and establishments to hold their conferences here in Davao,” she said. Tecson added visitors marveled at the festive atmosphere of peace and camaraderie in the city. 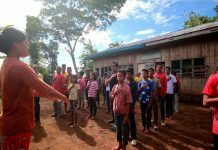 “As one tourist who visited the tribal village said: ‘So, where is martial law?’ We showed them how in 2017 and with the spirit and unity that we displayed despite our diversity we will once again invite everyone over this year and more,” she said. This year’s budget for the festival is P44 million (P12 million from City Government and P32 million from private sector partners), she said. Tecson said the Kadayawan Tribal village is also being prepped up for the festival but added they let the 11 tribes to decide what additional features they want to spruce up their respective houses. There are six Moro tribes (Taosug, Maguindanaon, Iranun, Kagan, Maranao, and Sama) and five Lumad tribes (Klata, Ata, Ubo Manuvo, Matigsalog, and Tagabawa) in the city. “It depends on them because we don’t impose what they want for their houses but they will be the one to refurbish them,” she said, adding that they plan to re-layout the location of the houses after the festival. 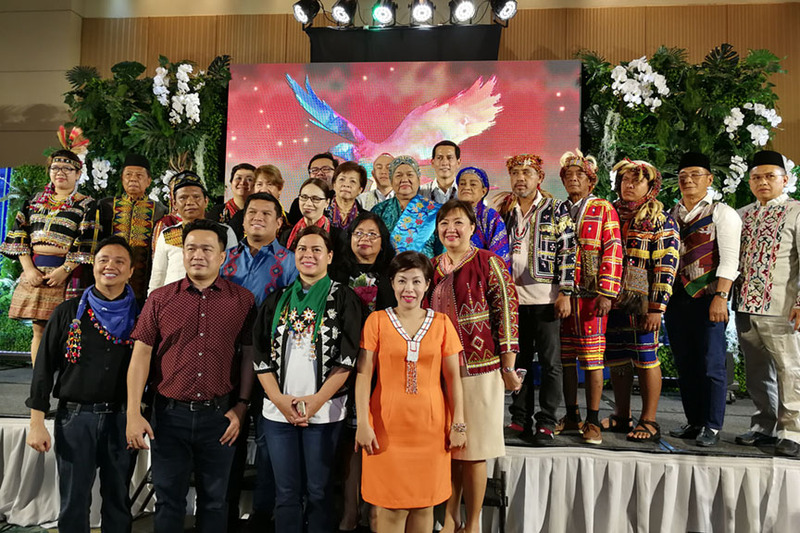 Tecson said the National Commission for Culture and the Arts (NCCA) will collaborate with the City Government of Davao to transform the Kadayawan tribal village into a “hub for culture and peace” in Magsaysay Park. She said the NCCA is excited to assist the city to develop the cultural village after it attracted a number of tourists.